The Adara Commercial Energy Storage Systems enable facility and building owners to capitalize on the benefits of solar + storage. Operating under different rate structures that can include demand charges in excess of 50% of their total energy bill, commercial and industrial customers are now using energy storage for grid arbitrage, EV charging for employee vehicles, and back-up power for critical infrastructure. 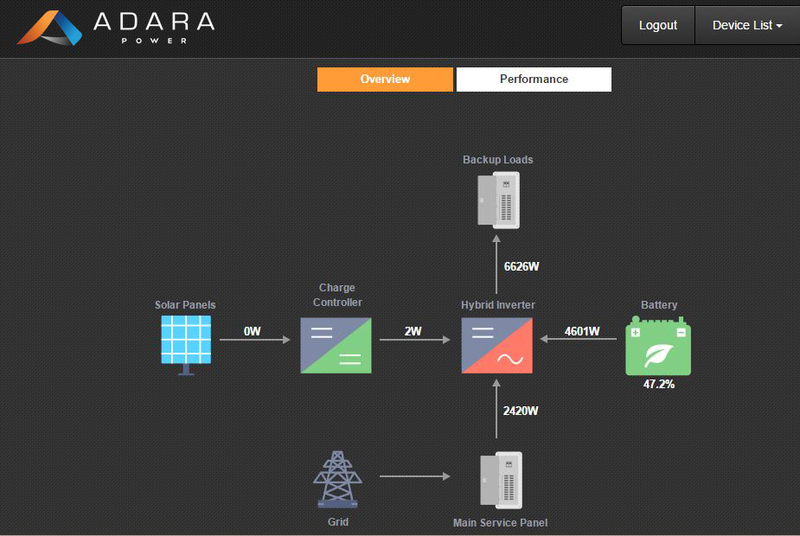 The Adara Commercial Energy Storage System includes a scalable lithium-ion battery system from 50kW up to 1MW and up to 3MWh of behind the meter customer-sited systems. Leveraging its significant traction in the residential market, the Adara Commercial Energy Storage System addresses demand from its large and mid-sized solar installers with a significant commercial customer base. 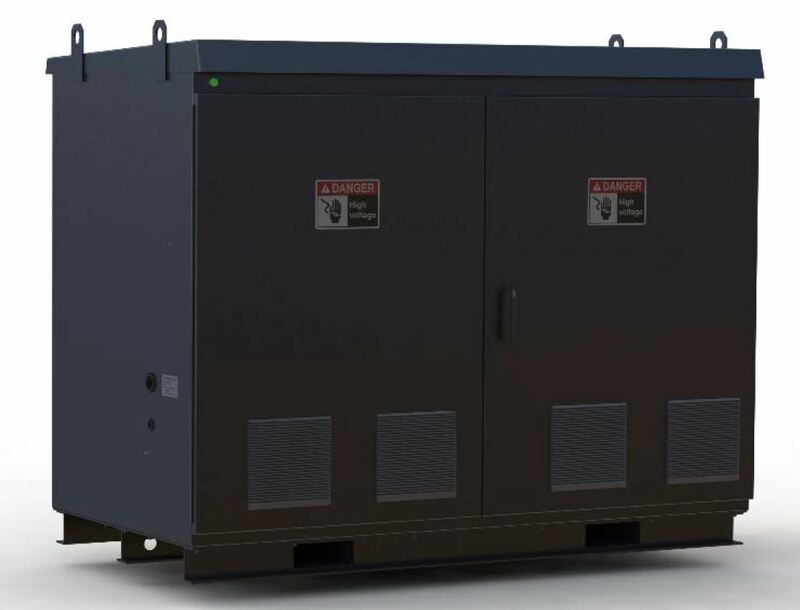 > Our partners and certified installers provide fully integrated Commercial Energy Storage Systems to support multiple use cases, such as demand charge reduction, demand response, peak-shifting and emergency back-up power leading to a cleaner, more resilient grid. Pre-sale assistance includes electrical bill analysis, system design support, and installation assistance. For California customers, the system fully-qualifies for a substantial rebate under the revised Self-Generation Incentive Program (SGIP), with the earliest orders having the best chance of qualifying.